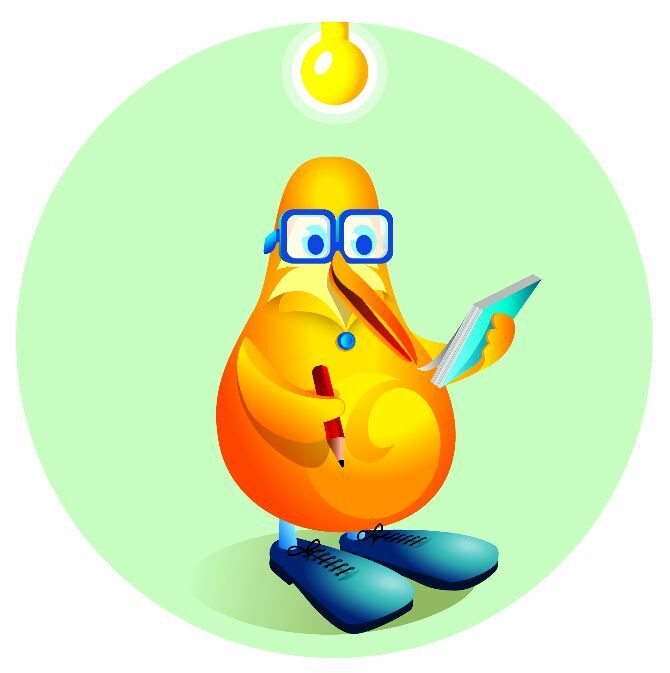 Here you will find some great resources for swim teachers and Kiwi Swim Safe schools. Included in the Kiwi Swim Safe resources are activity books, dryland and pool activities, lesson plans, a guide to swimming sport rules and more. In the education resource section you will be able to find lesson plans, dryland and water confidence activities as well as research projects on a range of topics from those who have completed the SNZ Diploma in Swim Teaching. Here are some education resources that can be downloaded to support your swim teaching. Here are some great school resources that can be downloaded to support your schools delivery of the Kiwi Swim Safe programme.